Formed in 1998 we are a privately owned company which reflects in the way we service our valued customer base. 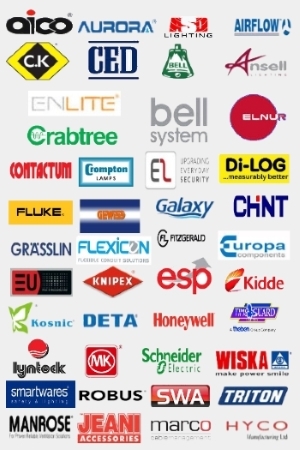 We are suppliers of Industrial & Domestic electrical goods. We have extensive stocks and competitive prices. We are open to the Trade, Industry & General Public with free & easy parking in front of the building for customers. Based in Chatham, North Kent we are conveniently located within easy access of the M2 and M20 motorways, enabling us to give good coverage. We offer a free of charge local delivery service and a courier service to supply the rest of the UK We accept all usual forms of payment - cash, cheques, credit cards and also welcome new accounts - subject to application. A courier service to supply the rest of the UK.